Two Weeks to ‘Go Time’ on Sons of Earth! I just approved the proof! 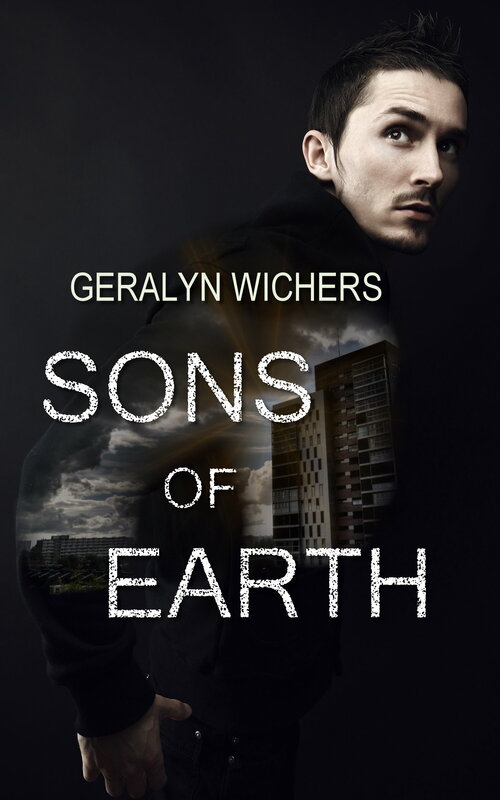 Sons of Earth (the print version) is almost reality, and soon the Kindle edition will be too. I’m excited to share this story with you! A manufactured person is no person at all. 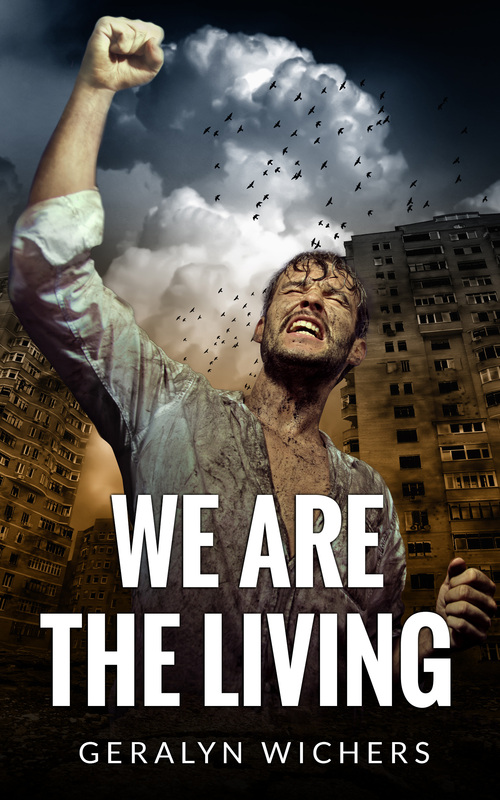 Designed to fight and die, Dominic escaped from the metallic womb of Caspian Genetics. He knows that if he is found out he’s as good as dead, but he cannot forget that his brothers are enslaved. He matches his wits against Caspian’s might. But how can Dominic stand against an industry that denies his personhood when he doubts his own humanity? As his plans unravel, Dominic is forced to face the question: Was he lied to? Is he human after all?